Lomeli & Sons Landscaping Co. Inc. Comment: We have grass thatâs about 2 years since we had it installed. Weâre looking for a sprinkler system to water the grass, not so much the oleanders/plants mainly the grass. Comment: Cut grass and weeds and trim trees and throw grass,weeds,tree branches away. Fabens Lawn Care Services are rated 4.79 out of 5 based on 39 reviews of 5 pros. 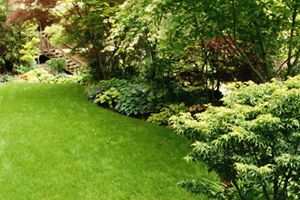 Not Looking for Lawn & Garden Care Contractors in Fabens, TX?